BTD Consulting and Accounting Service Co., Ltd is recognized by Ministry of Finance as an accredited company providing professional accounting services in accordance with applicable regulations of Vietnam. 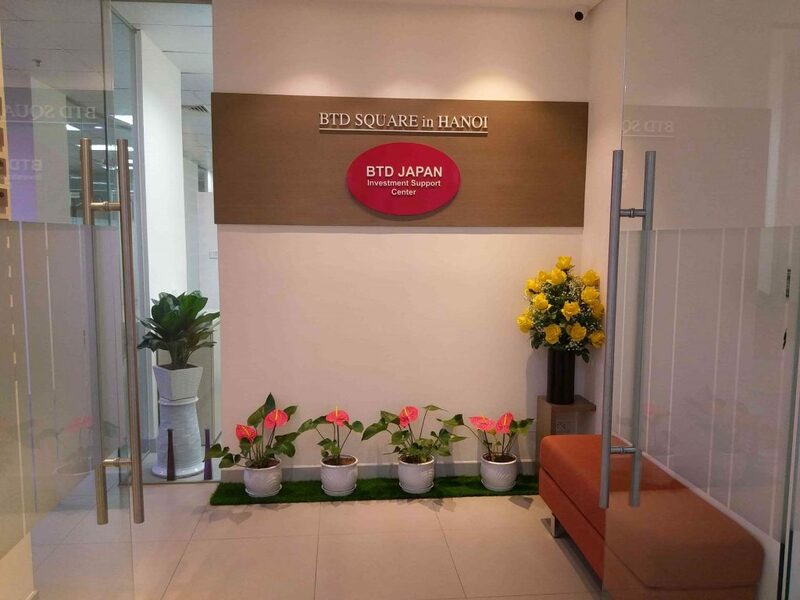 BTD will provide full package of accounting services or basic accounting services, accounting consultancy service for enterprises, especially Japanese enterprises and foreign invested enterprises in Vietnam. Other services relating to corporate accounting: Advising about foreign loan agreement; registration of foreign loan; supporting in calculating salary, insurances, personal income tax; ….. Supporting in preparing financial statements in Japanese as requested by the parent company of customers. Advising about issues, difficulties relating to accounting which enterprises often face with; etc. ©BTD, Inc All Rights Reserved.